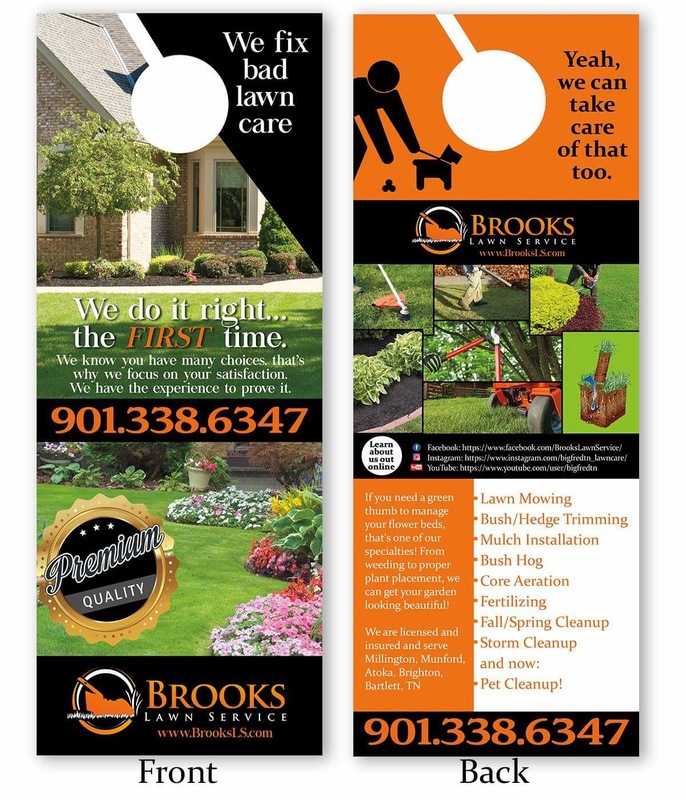 This year we will be using more door to door advertising and postal service for advertising. 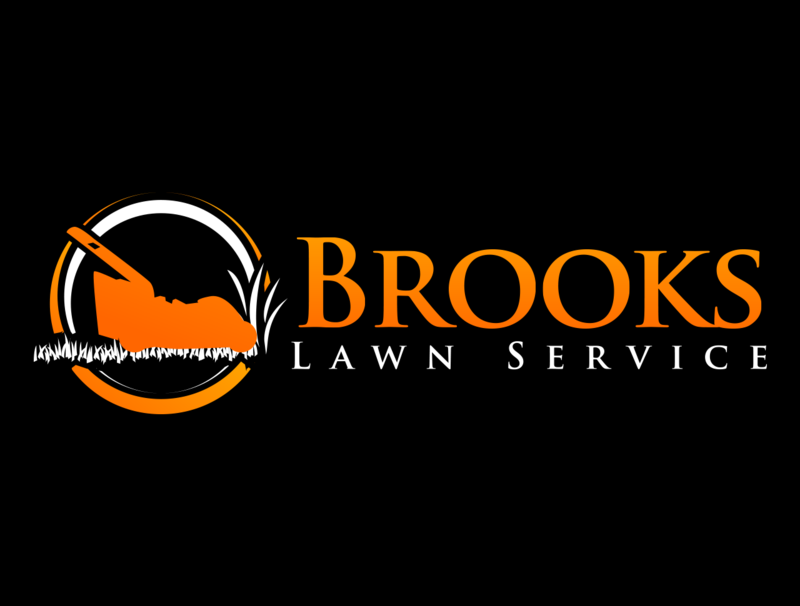 I just wanted to show you an example of what you might see from Brooks Lawn Service this year. If would like to see one on your door, please contact Fred Brooks @Brooks Lawn Service. This entry was tagged @bigfredtn_lawncare, @brookslawnservice, atoka tn, Bartlett, brighton, brighton tn, brooks lawn service, fred brooks, grass, Lawn care in Millington, lawn mowing atoka, lawn mowing brighton, lawn mowing munford, mowing, shelby county, TN, TN Brooks lawn service lawn care Brooks lawn service in Millington, TN Brooks lawn service lawn care Brooks lawn service in Millington Brooks Lawn Service Tipton County & Shelby County, tractor, weeds, yard, yard work. Bookmark the permalink.